Big eyes, small hands and a cute little mouth. A baby around a dinner table can be a very adorable sight. Especially, when they want to be like the ‘adults’ and drink their juice from a cup as well. 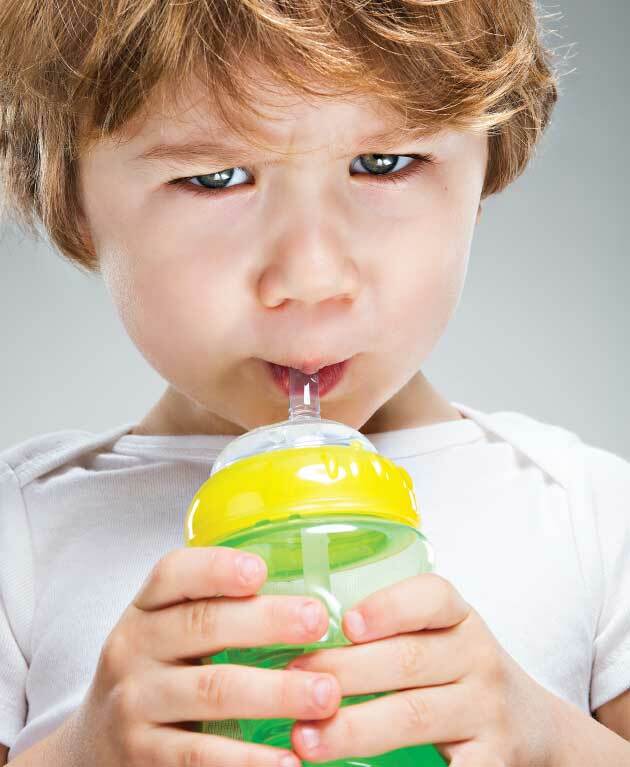 With so many sippy cups that come in different shapes and sizes, it’s easy to make your little growing bundle of joy feel like part of the entire family as they sit in their high chair, clutching a small cup with their little fingers, and feeling all grown up. But while the adults are most likely eating out of porcelain plates, using their steel silverware and drinking from class cups, the child is sipping from a toxic ‘plastic’ cup. So we ask ourselves, why would the industry fool parents of precious little children into buying products filled with chemical toxins that infest the body of the young one? And after people heard about the dangers of BPA, the market was quick to find a solution and replace the chemical with something ‘safer’, when in fact, all that happened was the market replaced one dangerous chemical with another, which hasn’t been tested for safety and thus couldn’t be labeled as ‘dangerous’. 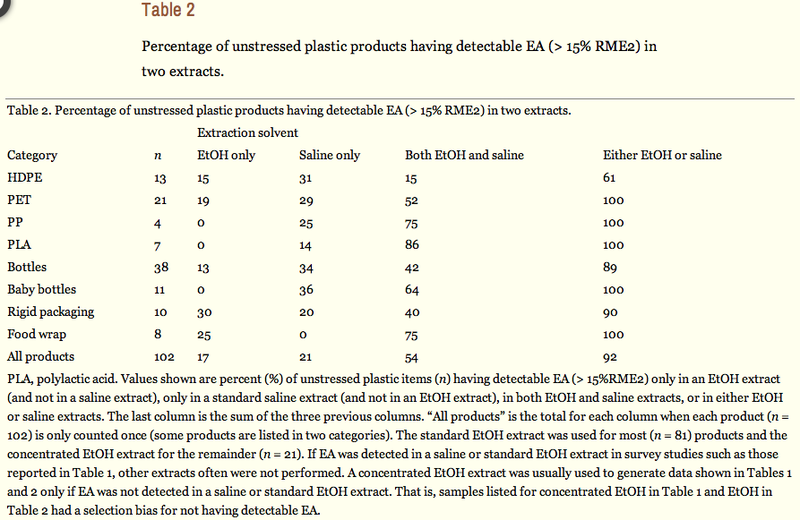 One such replacement is, triton, which is in fact, one of the most estrogenic compounds in plastic bottles, such as KOR. So, while the chemical and plastic industry continue to sell products filled with chemicals that haven’t been proven safe, and conduct their own studies that are biased, and designed to yield the results the industry wants, the consumer is left with the following options. 1. Get rid of ALL plastic materials at home, especially bottles, silverware, tupperware, and saran wrap. 3. Ensure that your bottles and other plastic materials are stored away from UV lights and heat, as warm temperatures leads to leeching of the toxic chemicals into the juice and food inside the containers. 4. Don’t wash these products in the dishwasher and don’t boil anything in them. It’s also best not to put them in the microwave. 5. Do your own research and don’t believe everything the industry is selling you! Take home message. Your safety and health is YOUR OWN RESPONSIBILITY. It is a lot of work, but thanks to caring bloggers and honest researches, this vital information can be found online. EPA and FDA do not regulate most produce, and only ban chemicals at the request of the agency. Here is a video report by Democracy Now that spoke with the author of the article. I will keep you posted with any updates! Good luck and eat safe! Posted on March 10, 2014 March 10, 2014 by saynotofoodwastePosted in NewsTagged baby, dangerous, Mother Jones, NPR, plastic, science.